Like everyone else, we’re super excited here at Brighton wedding HQ about the prospect of the fabulous forthcoming Royal wedding. The patriotic pomp and ceremony, fabulous flowers and decoration and the prospect of a lovely day off to celebrate are all well and good, but the biggest question on our, and everyone else’s lips, is what will Kate be wearing? Here are our suggestions for the future Queen and clever ways that you can adapt the style to have your very own wedding fit for a Princess! 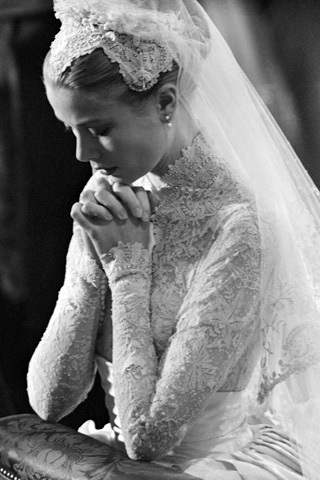 Grace Kelly is the quintessential Princess bride and her elegant and sophisticated 1950s style would be perfect for any blushing bride. Take inspiration from her ﻿classic lace dress and headpiece for a beautiful vintage-style look. Designer Monique L’Huillier‘s stunning Alencon lace gown has that demure 1950s feel with a modern twist and would look fabulous on Kate’s slim figure. For a similar style, try this sleeveless dress from Wedding Dresses Online – the shorter length would look particularly good on a petite bride. 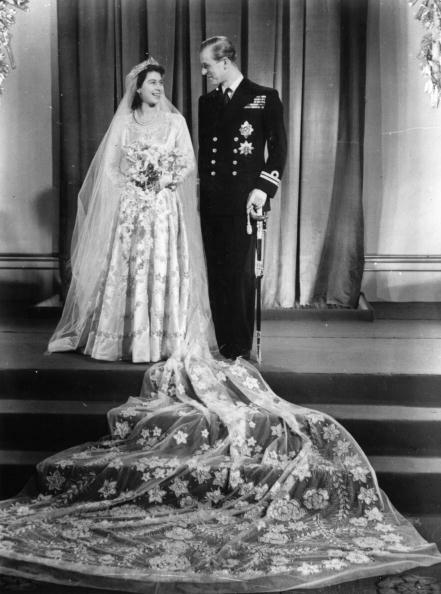 There’s really only one choice for a big Royal wedding in Westminster Abbey – a Cathedral length veil like the one worn by Kate’s future grandmother-in-law, Queen Elizabeth II. Great for adding drama, long veils also look amazing in photos. A sweeping floor-length veil like this one by Pronovias will give Kate the true Princess look that all little girls dream of. This veil by Encore Bridal is just as stunning and would make an amazing statement piece against a simple dress. Every royal bride should have some fabulous jewellery and a sparkling tiara to set her look off to perfection. 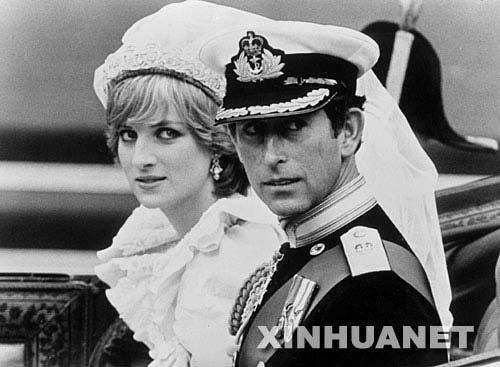 Choose a tiara to match your veil and dress, like Princess Diana, who chose a simple style to complement her full skirt and train. We’re sure Kate will get her pick of the Crown Jewels to wear on the big day, but if not, she might want to consider this beautiful antique Sapphire and Diamond tiara which goes on sale at Christies in December. Elegant and stylish, it’s nevertheless imposing enough for a future Queen and would match Kate’s engagement ring beautifully. 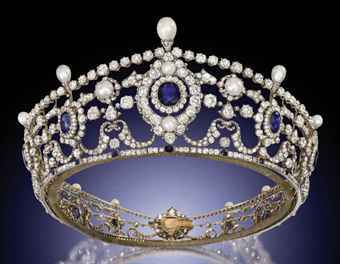 If your budget won’t quite stretch to a diamond tiara, why not hire one like this Hestia tiara from Diamond Thrills? 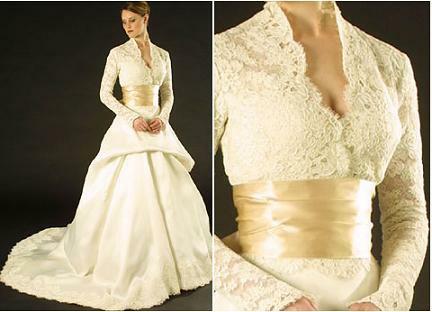 At an affordable £295, you’re sure to feel like a Queen for the day.